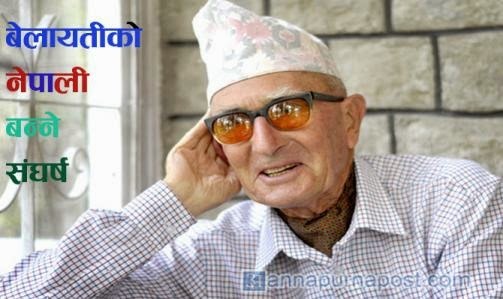 Auta military Adikritle 'retired' life Bitauँla Ksto? 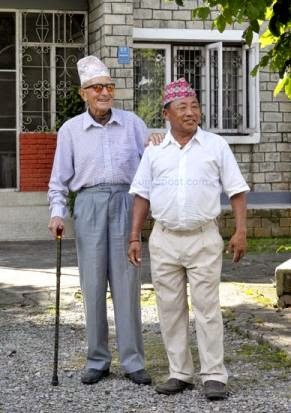 Jivnbrko grief, suffering Su Jokimlai Bdlne Sukma, Jagirma Huँda Grpriwar Tuteko, Crchimek Su Ishtmitrsँgko Jodne relations, Suvidhasampnn Apanaune lifestyle. Bella north eastern Su Samrajyka British soldier Adikritko South Siama Lamo time Jivnshailimatra Hoin Bitaaka introduce a Belayti nei g Feriako.